Cost for traveling in Sanya will be kept at normal level during the upcoming 2011 Spring Festival, with 20% – 30% less than that in 2010, after the intervention of Sanya’s municipal price control department. On December 16, 2010, the Hainan provincial government released an intervention notice on the province’s hotel room rates during the 2011 Spring Festival period. According to the notice, the weighted average room rate will not be allowed to rise more than 10% of the base price in 2009. 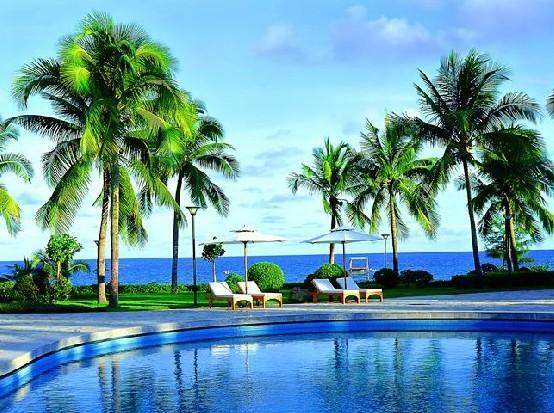 Besides, travel agencies in Sanya have provided tourists with a selection of tour packages, in which dozens of hotels are available for tourists to choose from for the 2011 Spring Festival holidays. However, travel experts from Ctrip.com, a leading travel portal in China, suggest that tourists skip the Spring Festival rush for a more favorable price.